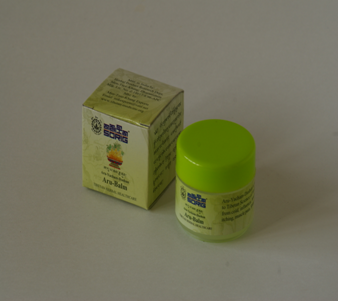 Aru Balm strengthens the body energies and gives quick relief to congestion, including sinus blockages, by stimulating the nervous system. 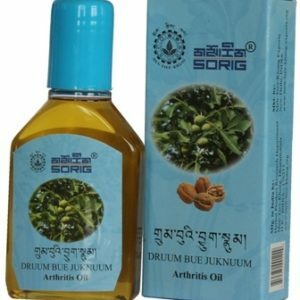 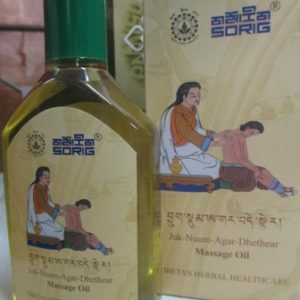 Sorig Aru Balm is based on an ancient traditional Tibetan formulation for relief from stress headaches (as an antidote to an excessive “Loong” humour), muscle pain and as a decongestant. 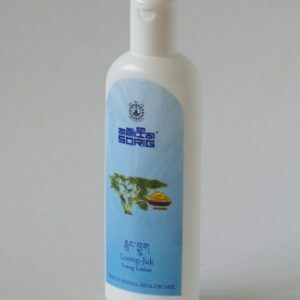 It is also good against insect bites.